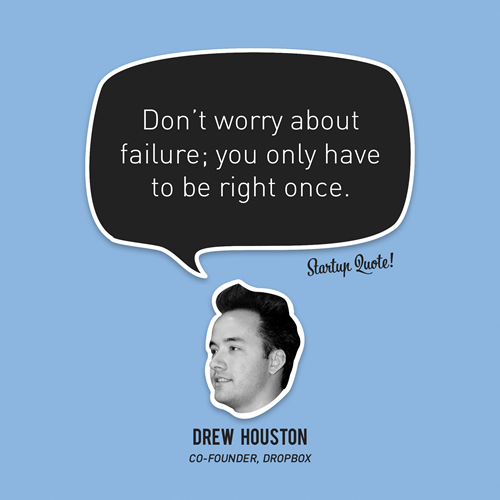 [images] 7 Best Start Up Quotes By Famous Entrepreneurs You Will Love! 7 Best Start Up Quotes By Famous Entrepreneurs You Will Love! Want to start a company, just remember these amazing things said by great entrepreneurs. It is ok to feel low as long as You dont give up. I found some amazing and great start up quotes from here.
" It's okay to doubt yourself, it's okay to fee down; just never give up." 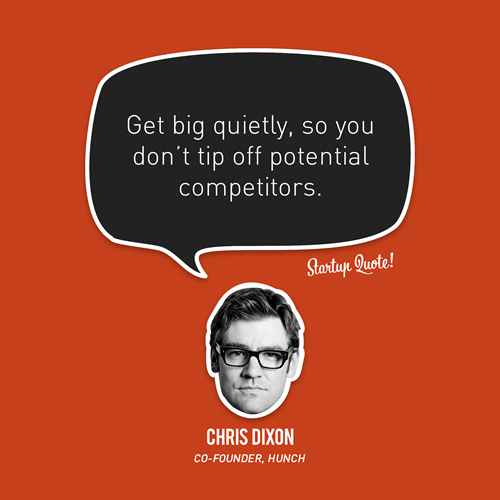 " Get big quietly, so you don't trip off your potential competitors. " " Don't worry about failure, you only have to be right once. " 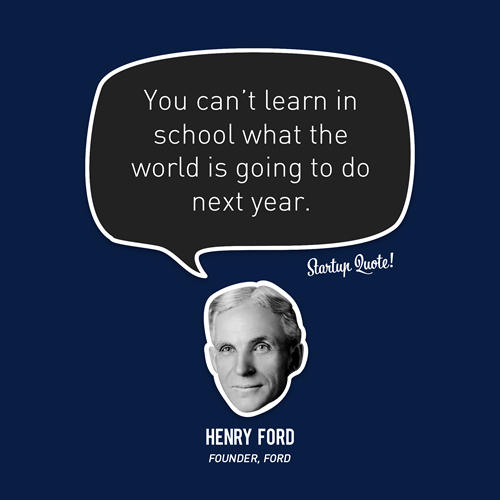 " You can't learn in school what world is going to do next year. " " There's nothing wrong with staying small. 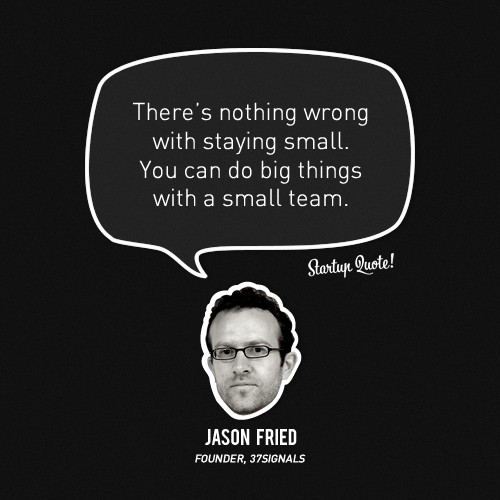 You can do big things with a small team. " 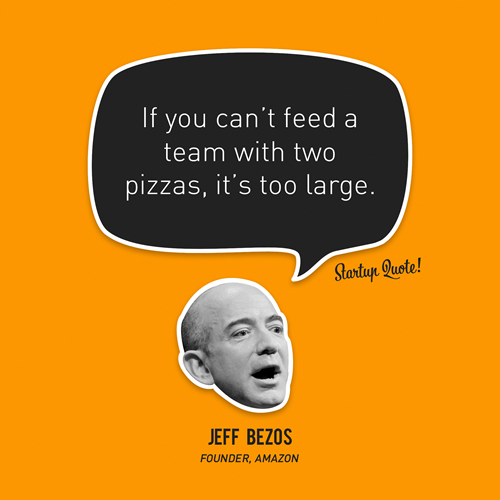 " If You can't feed a team with two pizzas, it's too large. " " We are currently not planning on conquering the world. " 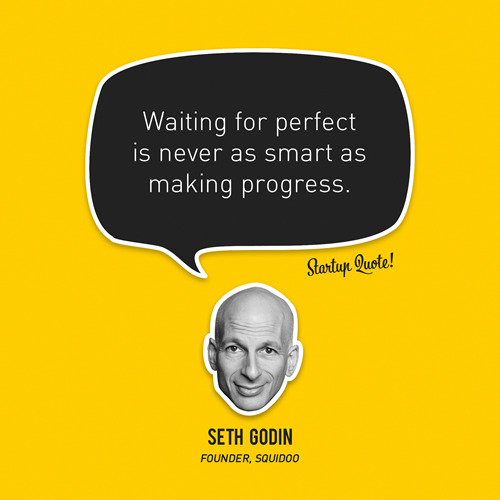 " Waiting for perfect is never as smart as making progress. "